Mortal Heart by Robin LaFevers is the last in a trilogy called His Fair Assassin. I have not read the first three books, so I couldn’t bring myself to read this one. My teenage daughter found it appealing, but again, without the first two, we feel a little lost just jumping in. The trilogy has great reviews and looks very intriguing. I am drawn by the cover art, but what about the publisher? How green are they? Since I can’t really review the content of the book, I can look at the company behind it. 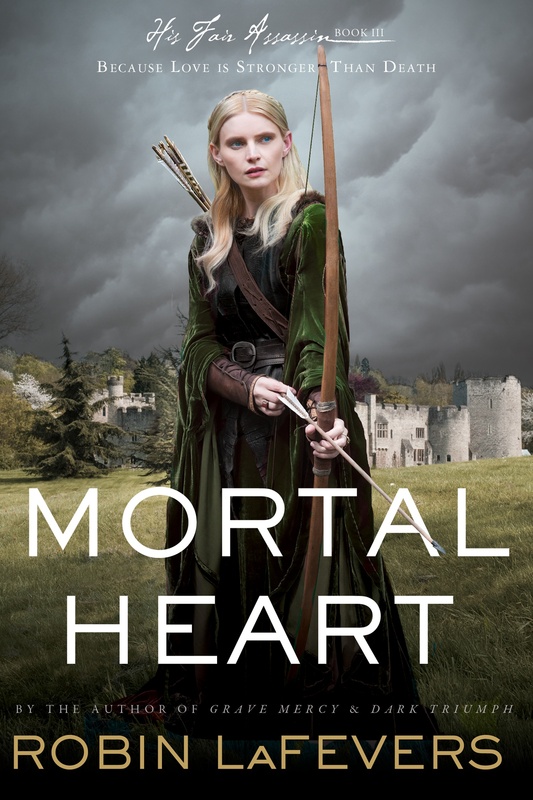 Mortal Heart is published by Houghton Mifflin Harcourt (HMH). There are two key initiatives in their corporate social responsibility report I find noteworthy. I feel like the sustainability initiative does not go far enough. These percentages should be much higher. The Center for Green Schools looks like a very cool organization. The international green schools community is increasingly aligned around three aspirational goals for schools: zero environmental footprint (including energy, water, waste and carbon), a positive impact on occupant health and performance, and 100% of graduates demonstrating environmental literacy. In 2011, the U.S. Department of Education launched its Green Ribbon Schools award program—a monumental step forward for the green schools movement—by asking schools, colleges and universities to show their progress toward these pillars. And since 2012, the Center for Green Schools has asked the participating countries in our Global Coalition for Green Schools to sign on to the goals of the three pillars as well. The three pillars—environmental impact, human health and eco-literacy—act as a simple, elegant organizing principle for K-12 schools and higher education institutions around the world as they journey toward whole-school sustainability. This definition unites the education, health and environmental communities in a global green schools movement. As part of the Green Apple initiative, HMH is encouraging schools to do virtual sampling of textbooks. Textbook publication is big business. Just think of how many books you would sell if adopted by a large state like California. As a teacher, I have witnessed our small county office packed with sample materials from publishers during adoption years. These samples then become free for teachers, but they are incomplete and often useless. Virtual sampling is a good idea.